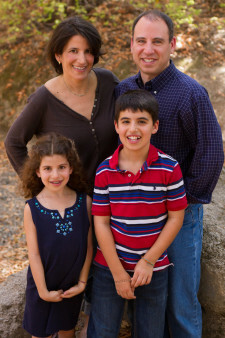 Browse: Home » Team Lisa » ROS1+ Cancer Research Survey Launched + FUNdraisers! Please feel free to print out this flyer and distribute. We need help reaching as many ROS1+ patients as possible, especially outside of the lung cancer community. Thank you! I have wonderful news! With the help of the phenomenal Addario Lung Cancer Foundation, we have just launched the ROS1+ Research Project. The first step of this research project is an online survey. 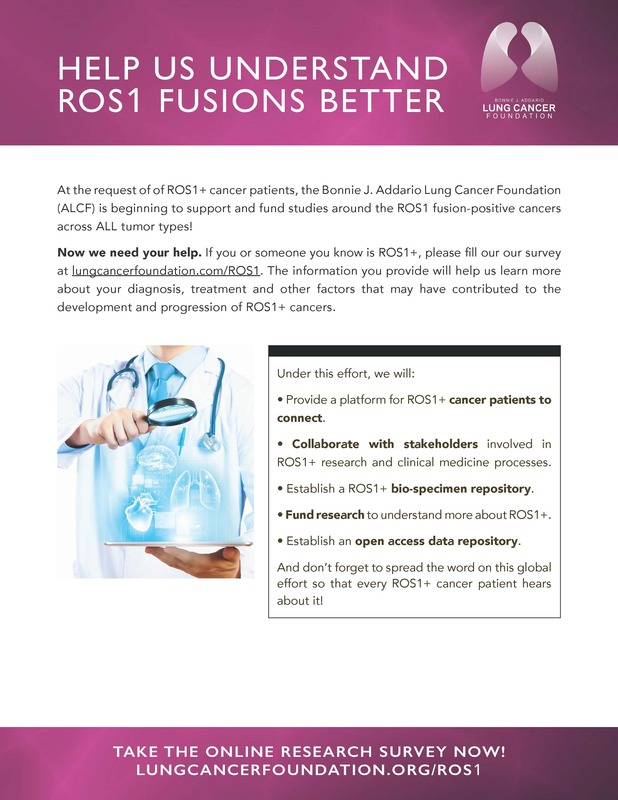 If you have ROS1+ cancer (note: ROS1 has been found in many types of cancer, and this study is open to anyone ROS1+, not just lung cancer patients), please join us and take the survey — the more ROS1ers that participate, the better the study will be, increasing our chances that researchers will turn up possible treatments to help all of us. Why is this ROS1+ Research Project important to me? I am doing well on my medication Xalkori, but it is not a cure. If I become resistant to Xalkori, things could unravel pretty swiftly. I know it’s hard to believe, looking at me, as I teach spin classes and carpool my kids and chat with you over coffee, but cancer can go from undetectable to ICU-level-crisis faster than you’d ever imagine (I speak from experience). What I’m saying is, even if I’m feeling physically OK today, the view from here is scary. ROS1ers need more treatment options. And we need them now. The survey marks the first time anyone has dedicated research specific to ROS1. Once this survey is well underway, the next step in this ROS1 research initiative will be to analyze blood and tissue samples. This is an ambitious and expensive undertaking, and we need financial help! Diptyque (& Toss Designs): On June 25 & 26, the Diptyque store in Palo Alto will host a special event. 10% of any purchases during this time will go to the ALCF ROS1 Fund–and as a huge bonus, they will give customers a free luxury mini candle ($32 value, no minimum purchase req’d, and their candles are amazing, btw). I will be there on Saturday from 1:30-3pm to greet people and spread the word about this charitable effort. Come say hi! If you cannot visit on June 25-26, they will honor the 10% donation plus free mini-candle to anyone who mentions this fundraiser anytime between June 20-26. You can even call in your order at (650) 665-7128 and they will ship it to you for free! Thank you Diptyque! Additionally, on Saturday June 25 only, in that same Town & Country shopping center, Toss Designs, a cute little gift boutique will be donating 15% of all purchases to the ALCF ROS1 Fund. They have some great stuff for summer. Thank you Toss Designs! Art Class: In late August, my dear friend, artist Tehila Eisenstat, will offer a group art class where 100% of the class fees will go towards the ALCF ROS1 Fund. She does beautiful work (check out her online gallery) and is a wonderful teacher. She has taught patients and staff at local hospitals, including me, for years. We are still working out the details on date/time/place, but stay tuned, this will be a really fun event! Indoor Cycle Class: I hope to offer another cycle class fundraiser sometime this Fall, similar to the one I did in 2014. A couple of phenomenal, world renown, master instructors have offered to teach. I just need to find a club willing to host. 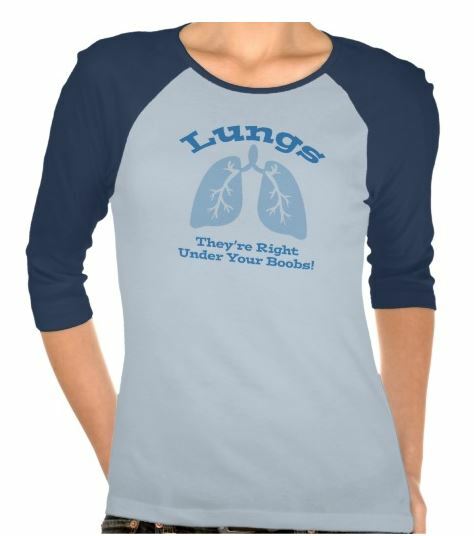 Please let me know if your club is interested in hosting (you can reach me at lisa [at] lungcancerfoundation.org). Additionally, you can simply donate directly to the ALCF ROS1 Fund. Any and all support is appreciated beyond measure. Thank you so much for considering this worthy cause. ← Is it Possible to Thrive After a Stage IV Lung Cancer Diagnosis?